Along with the growth of the dietary supplement industry there has also been an increase in the regulatory requirements. Dietary Supplement is a product that supplements the diet when taken orally and whose label clearly states that it is a dietary supplement. 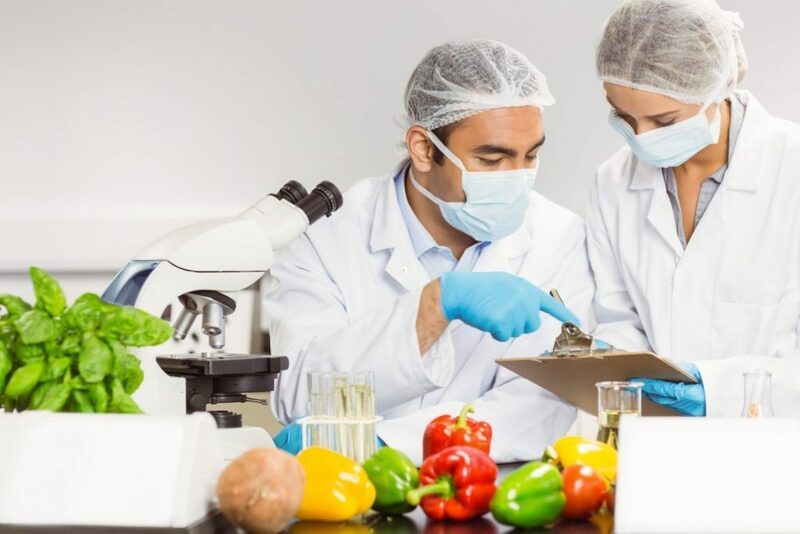 Dietary supplements require nutritional label testing as well as claims testing through food testing laboratories so that the product is in compliance.Food Safety Regulation in India states that all products labelled as dietary supplements shall have nutritional facts/ nutritional information like vitamins, minerals, proteins and energy etc. per serving of 100gm/100 ml listed on label panel. For dietary supplements one of the most important laboratory testing requirements is the testing of nutrition information provided on labels. A nutritional panel information label entails a complicated process where the various nutrition facts have to be incompliance with regulatory requirements. The nutrition information label on the dietary supplement package needs to mention all the necessary facts accurately, so the product must be tested in a food laboratory before the supplement reaches the market. Any misinformation about claims can have negative effect on the marketing of the products. The consumers as well as the regulators expect that all this information is accurate and does not mislead the consumers. Also the product must meet the nutrition label claim even at the end of shelf life so shelf life testing is a must in a food laboratory. What Can Low Melatonin Level Do To The Human Body? Veteranshealthalliance – Healthy Lifestyle Copyright © 2019.